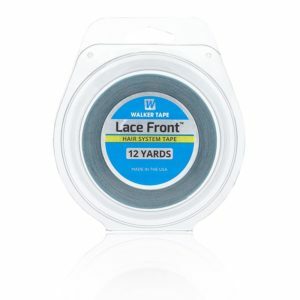 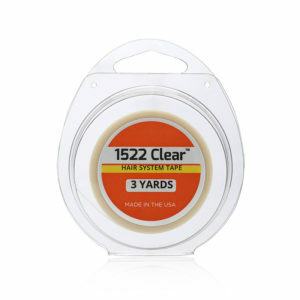 Walker Tape’s most popular daily wear tape. 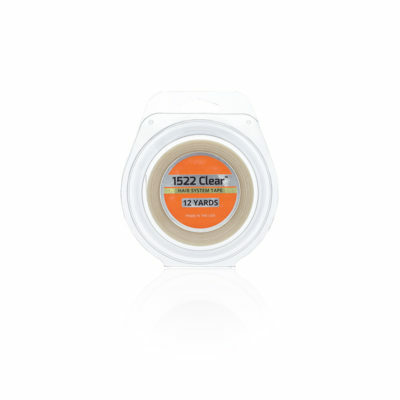 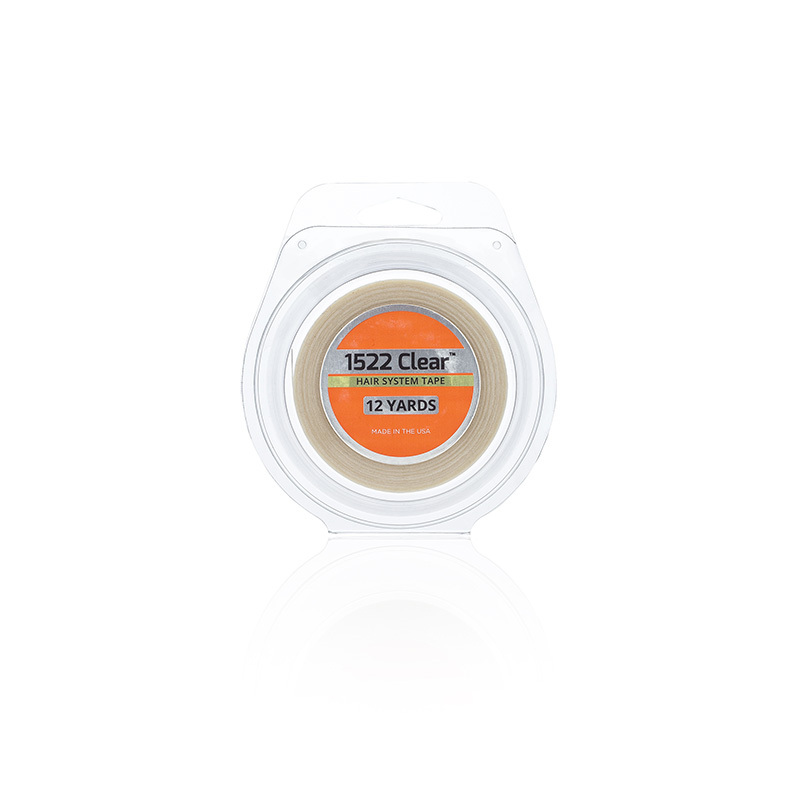 Walker Tape 1522 Clear Tape is well known for being gentle on skin and hypoallergenic because it is inert so nothing can cause a skin reaction. 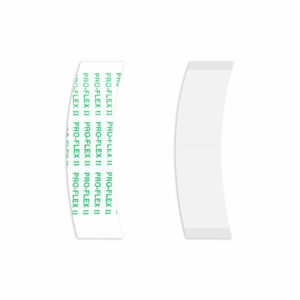 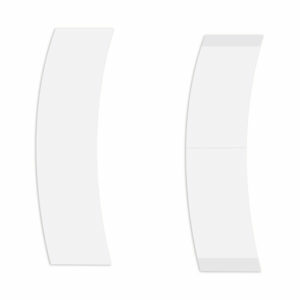 The liner and backing are white, but the actual tape is clear.